Bahraini government today recalled its ambassador to Tehran, accusing Iran of sponsoring “subversion” and arming local Shia fighters. 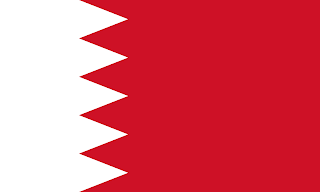 Bahrain also ordered Iranian charge d’affairs to leave the island kingdom within 72 hours. Allegations against Iran included assisting anti-government groups in the smuggling of weapons and explosives into the country and training their members. UPDATE: Iran has expelled the number two official in Bahraini embassy in Tehran in retaliation of Bahrain’s action to expel Iranian envoy in Manama and recall its ambassador from Tehran. Iran also denied Bahrain’s accusation of interference in internal affairs of the Island kingdom. I wonder if Iran really was assisting anti-government groups with weapons. I mean, I don't see a civil war in Bahrain. Interesting! Is that what Crimea has thought you? Invading Bahrain for fabricating news? Who are the invaders? The candidates that come in mind are not themselves the champions of truth and freedom of press. So try finding another pretext. Bahrain recalling its ambassador from Iran ! It behooves the ayatollahs to tread very carefully now that they've incurred the wrath of Bahrain .After brutalizing its unarmed civilians , the Bahrainis may be tempted to take on a much bigger adversary such as Iran . Just may be . 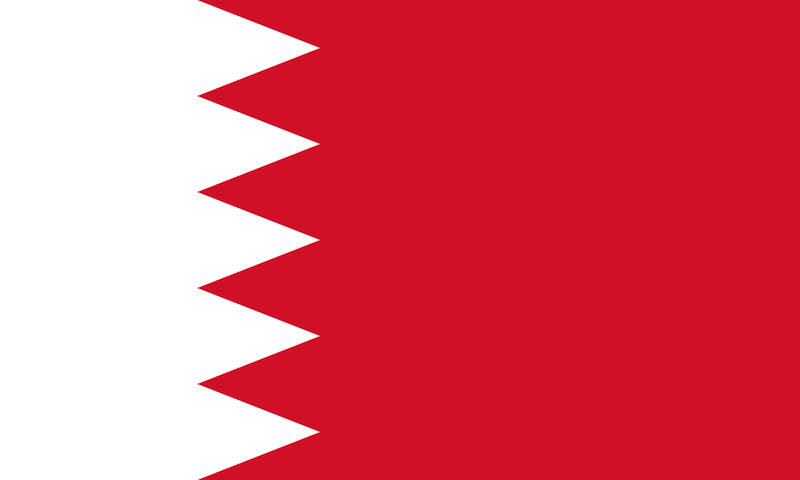 Territory of Bahrain will be in a federation with the Islamic Republic sooner or later whether someone likes it or not. In fifty years it will become a reality. akhoond regime meddling in neighbouring countries internal affairs is nothing new...they started doing it from 1979 and kept doing that for 36 years. Piruz, in your World situation must be pushed to civil war for akhoonds regime to be guilty of exerting Control in Another countries national security... like what happened in Yemen. there could be many things Akhoond regime could be doing short of sending weapons.